WICHITA, Kan., September 12, 2018 /3BL Media/ - Dold (Kan.) Foods, the local manufacturing facility owned by Hormel Foods Corporation (NYSE: HRL), announced today that it has donated $40,000 to the Kansas Food Bank’s capital campaign to help fund its expansion project. 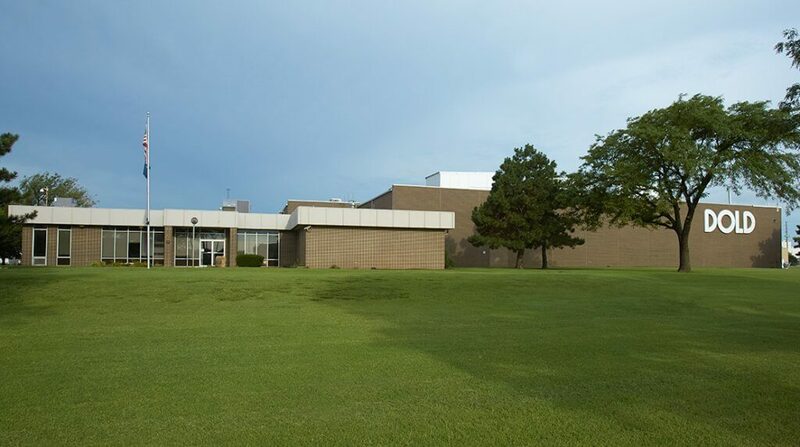 The Kansas Food Bank expansion project will increase its current location’s size by nearly 50 percent and will focus on providing perishable foods to help serve the growing need in the 85-county area and serving over 215,000 people each year throughout the state of Kansas. The total donation of $40,000 will occur over two years with Dold Foods donating $20,000 each year.